Visit the app store and download MyCirqa. 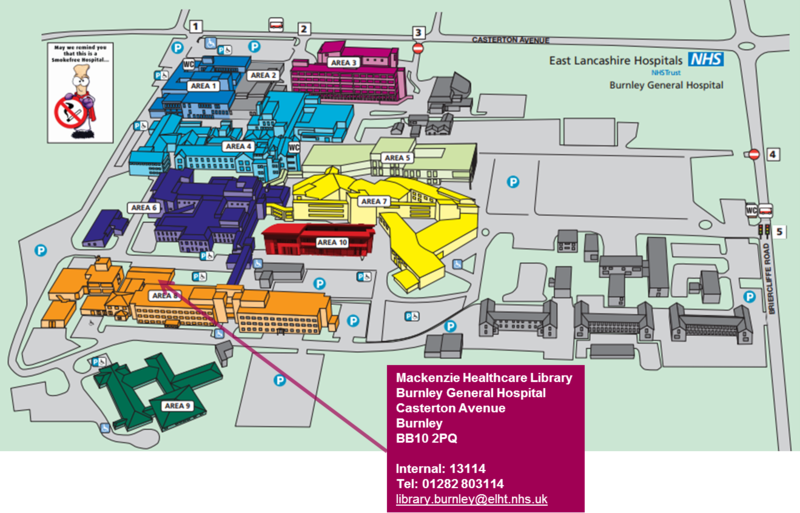 Enter ELHT and choose your library. Log in with your reader barcode and P.I.N. You will not be able to renew your books online if you have a fine of £5.00 or more or you have reached the maximum number of unseen renewals (6). There are 24/7 self issue machines available on both sites to issue, renew, or return items.